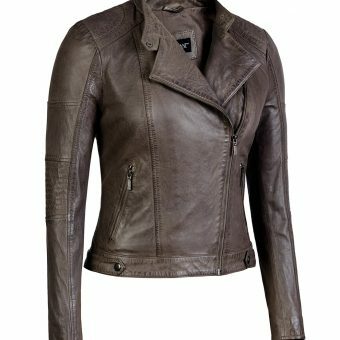 This taupe asymmetrical leather jacket with scuba collar and quilted shoulders is great with jeans for a casual night out or dressing up with a skirt and heels. 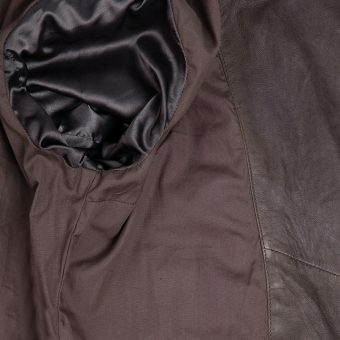 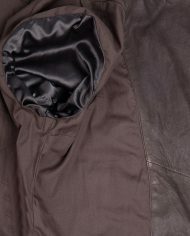 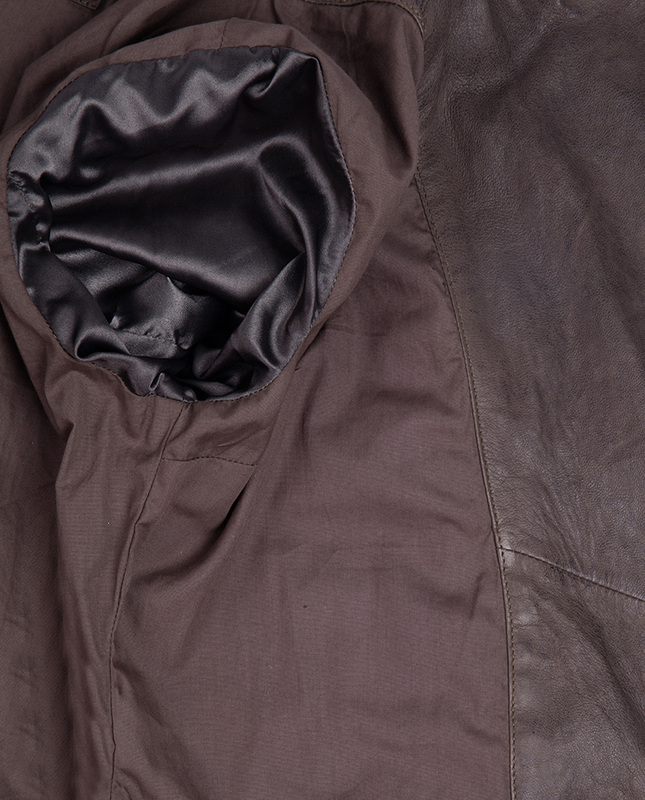 A great addition to your winter and spring jackets this jacket has been crafted from real and genuine full grain lambskin leather. 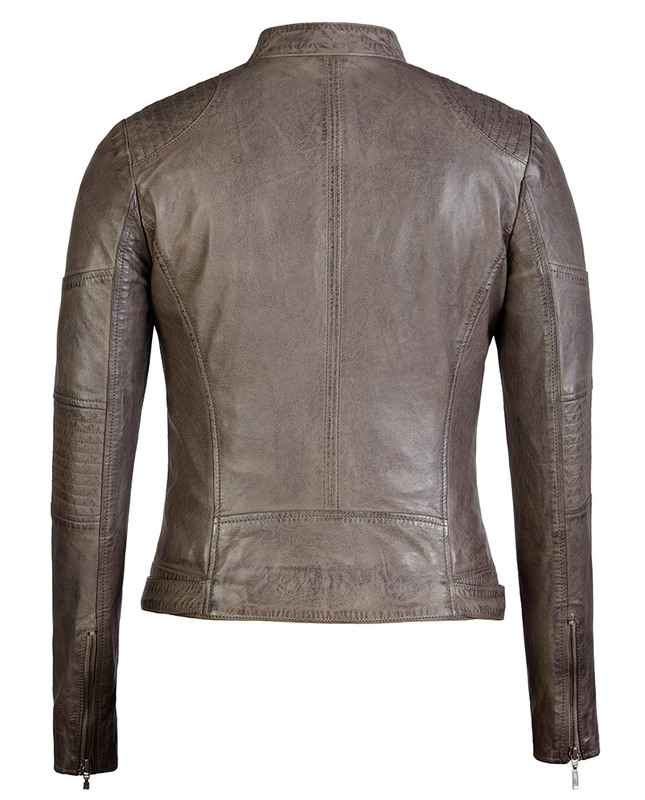 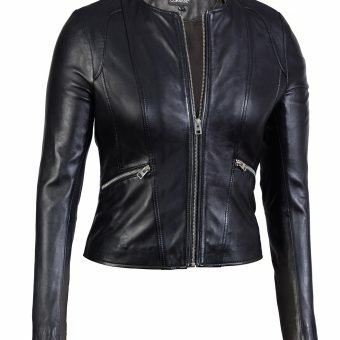 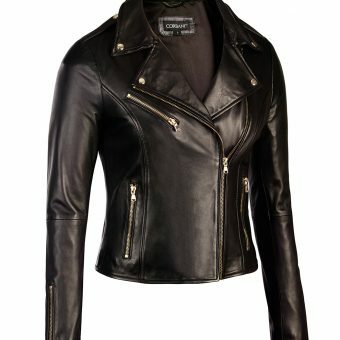 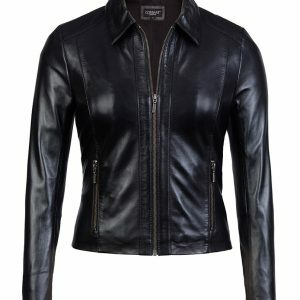 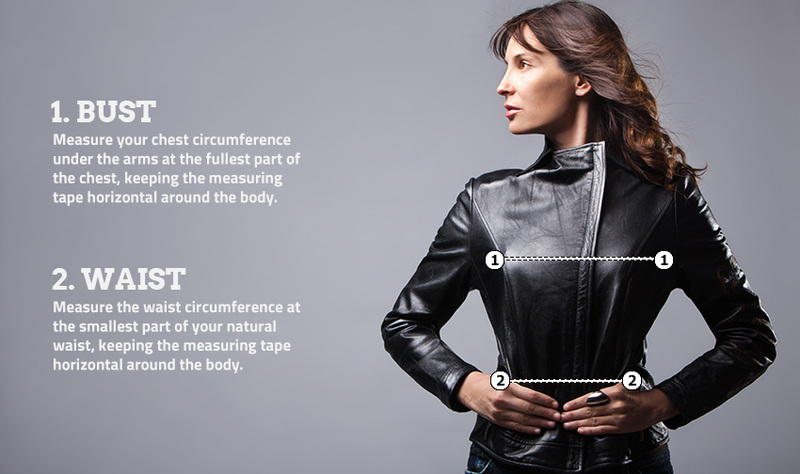 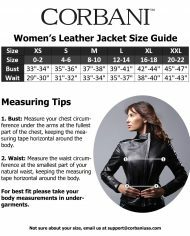 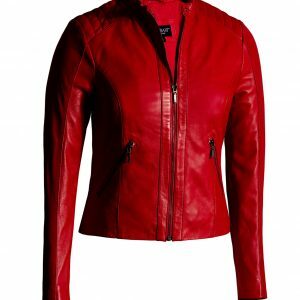 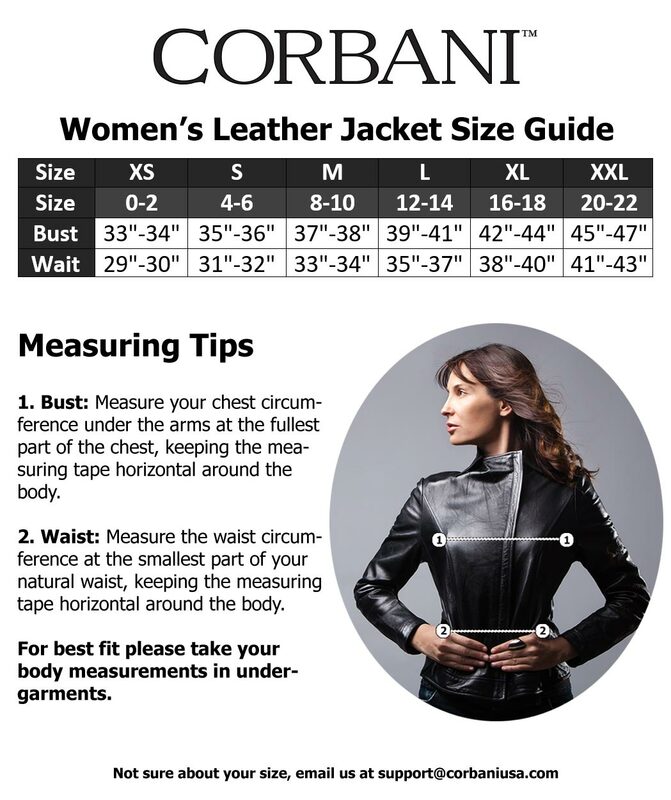 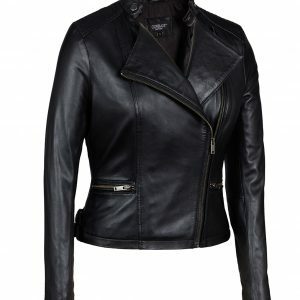 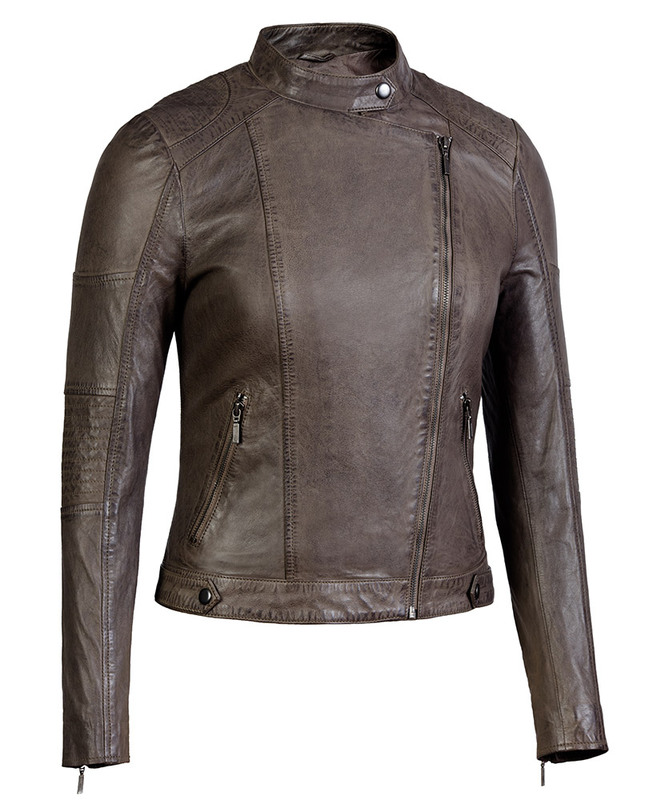 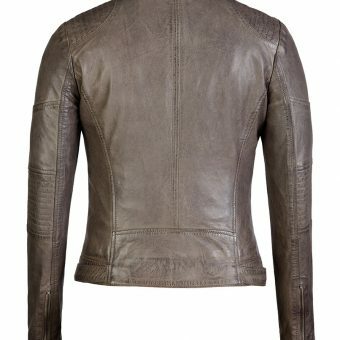 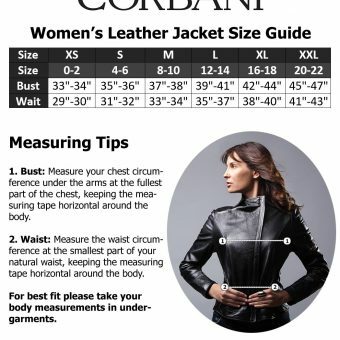 Designed for a modern slim fit this fashion leather jacket by Corbani has an asymmetrical zip placket, snap-tab scuba collar and zippered cuffs. 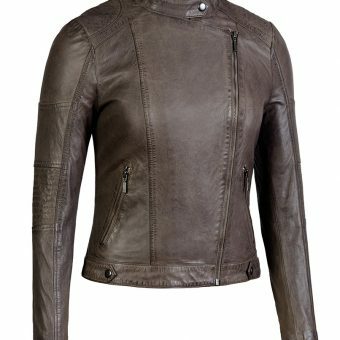 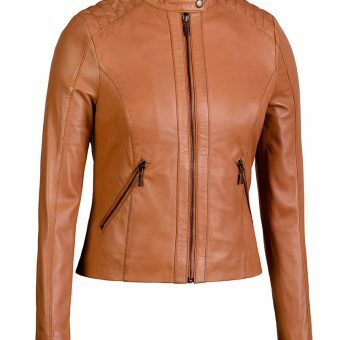 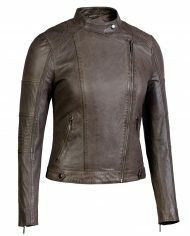 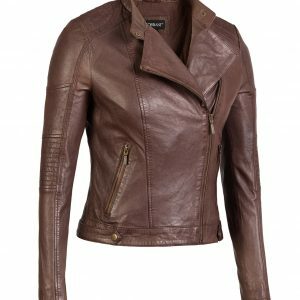 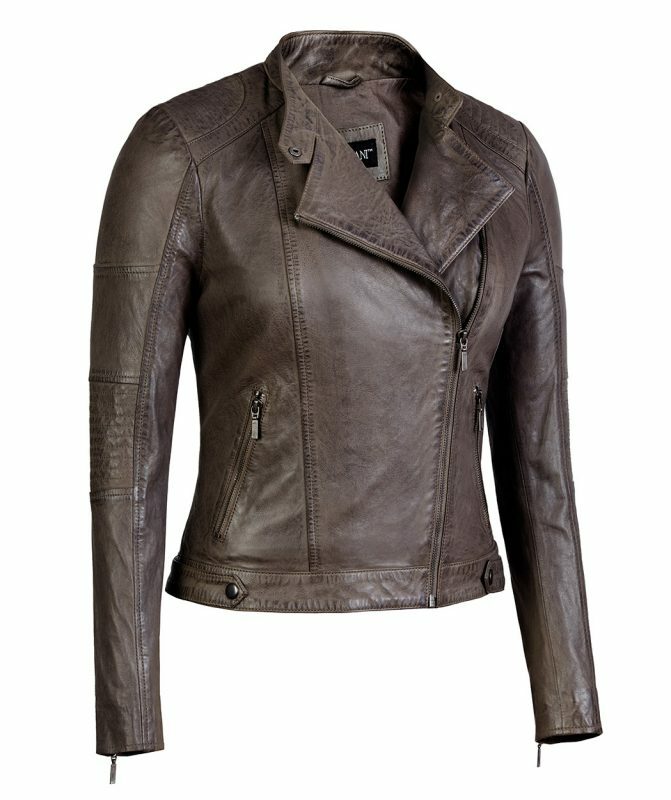 This asymmetrical leather jacket also features quilted accents at the shoulders and elbows, has decorative snap tabs on each side of the hem and is also available in Cognac and Brown while stocks last.